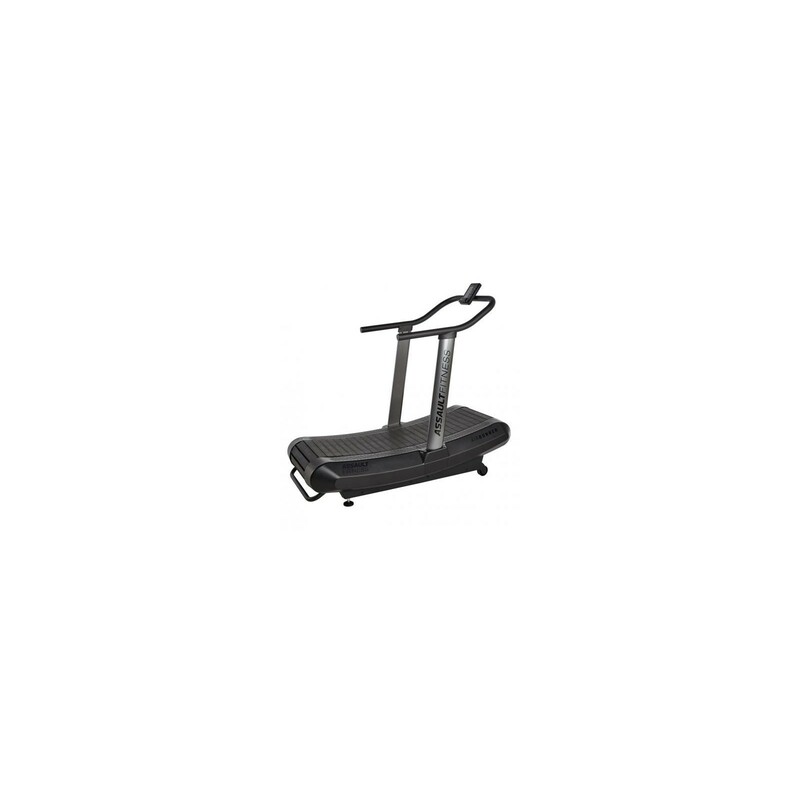 You train without the support of a motor on the Assault treadmill AirRunner - but with your own strength. Experience a realistic running experience thanks to a practically friction-free drive system with a maximum freedom of mobility. The running speed depends upon your strength and speed. 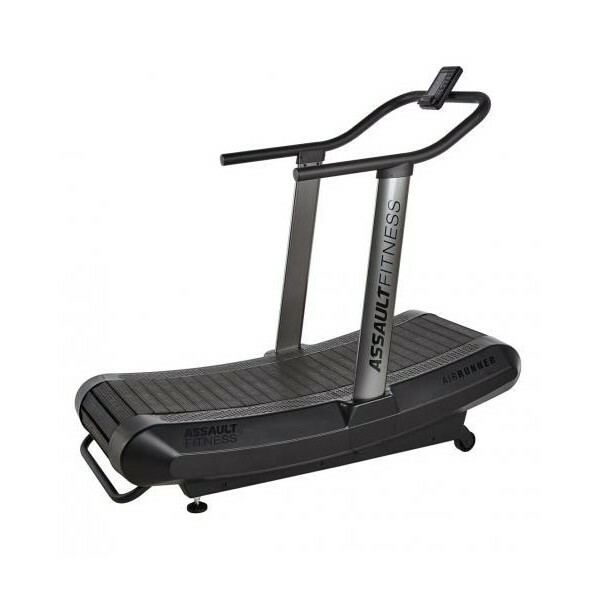 Thsi treadmill is suitable for a walk or for a sprint - and for any user type. A usually common limitation of the pace is not given, intensive sprints can be done and are especially suitable for the HIIT (High Intensity Intervale Training). Due to the energy, which is additionally required in comparison to a treadmill with a motor, you increase the calorie consumption by up to 30 % and demand additional muscle parts. The console offers a sufficient training diversion with eight training programmes, which are mainly controlled by your own drive when using this treadmill without motor. Two interval settings, one personal interval setting as well as target programmes for distance, calories, heart rate, and time are further possibilities to control your training and help you to estimate correctly the intensity. 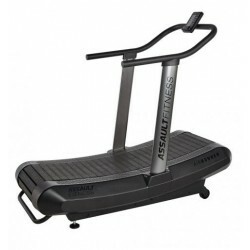 Thanks to less mechanic and electronic components and the sturdy design, the Assault treadmill AirRunner is very stable. Thanks to these features, it is also certified for commercial use. The intensive commercial use reflects the high quality of this treadmill. 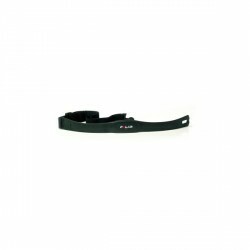 Using the Bluetooth function, you can connect several machines and do a small group training. Assault treadmill AirRunner legge til i listen med sammenligninger .